–	Road Trailer and Launching Comb Trailer. 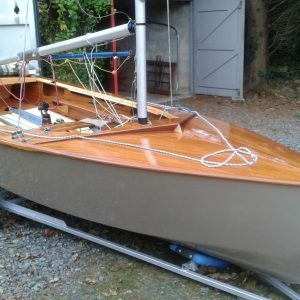 –	Full Set of MacNamara and brand new suit of Goacher Sails. 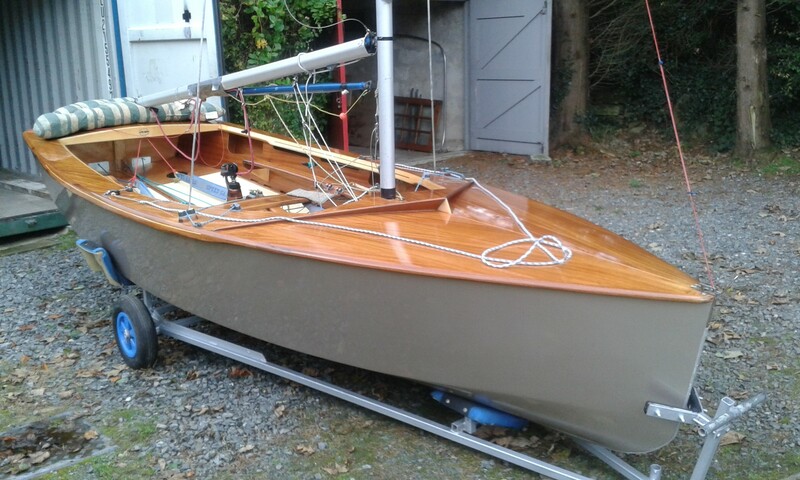 –	Boat dry stored and very well maintained. –	Tac Tic included in sale price..